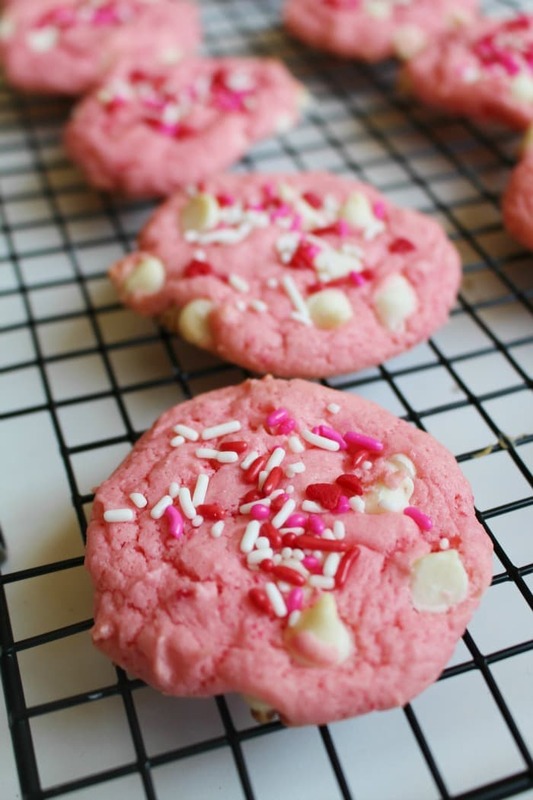 These strawberry white chocolate cookies are perfect for Valentine’s Day or any other time of year. They taste absolutely amazing and are always a big hit with family and friends. 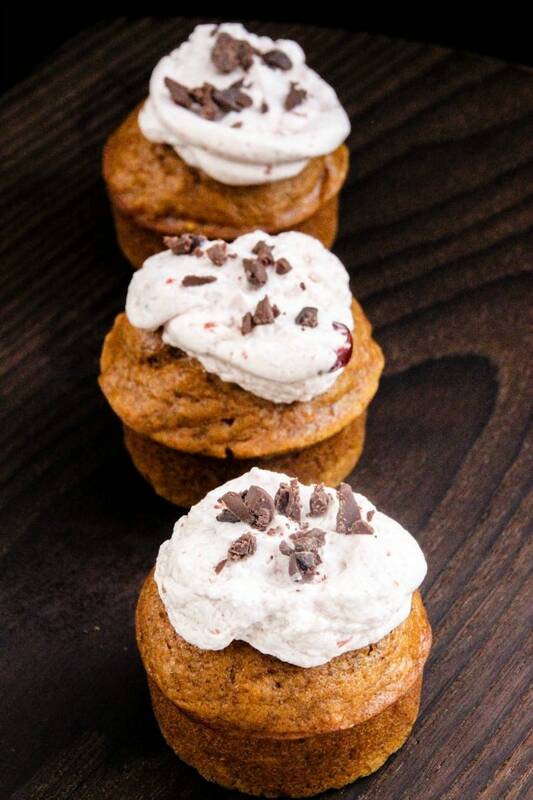 If you’re looking for a fun and creative recipe to try, you’ve found it! Line a baking/cookie sheet with parchment paper (this will keep the cookies from spreading into each other). In a large mixing bowl, add all of the ingredients except the white chocolate chips and sprinkles. On medium speed, mix with an electric mixer until all of the ingredients are well incorporated. The batter will be thick. Using a spoon or cookie scoop, drop 1 inch balls onto the parchment lined cookie sheet. Bake at 350 degrees for 10 minutes. Do not overbake or you will start seeing brown spots on the cookies. Once removed from the oven, keep cookies on the baking sheet for 5 minutes to cool. 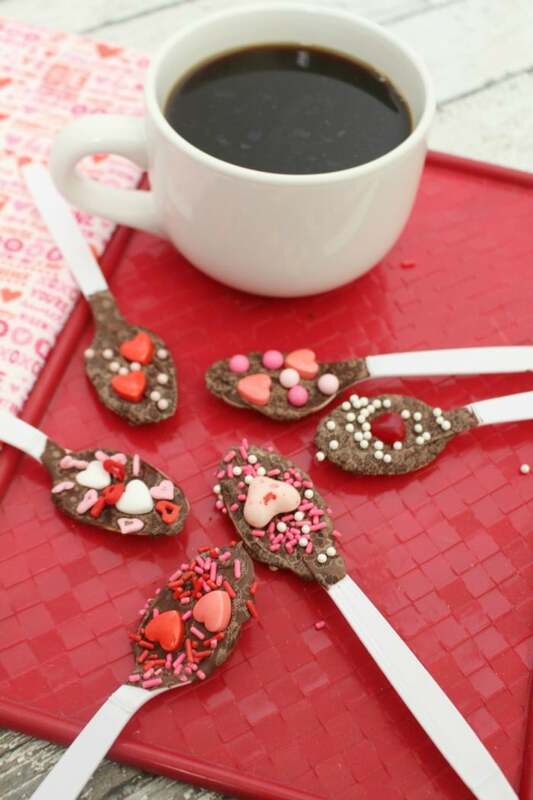 Sprinkle Valentine sprinkles on top of the cookies. Transfer to a wire rack to complete the cooling process. 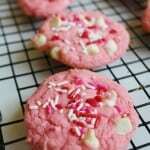 If you enjoyed this strawberry white chocolate cookies recipe make sure to check out some of my other popular posts. These cookies look beautiful and delicious! I know my daughters would love these for Valentine’s Day!